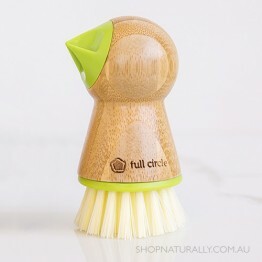 You might think that rinsing your fruit & vegies is enough to clean them. From growing to handling to transport, even the freshest of produce comes in to contact with grease, grime and bacteria. Rinsing alone won't clean this off. 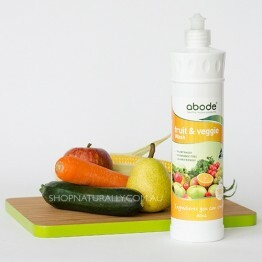 Our fruit & veg wash is formulated using safe and natural surfactants to remove unwanted dirt and grime. 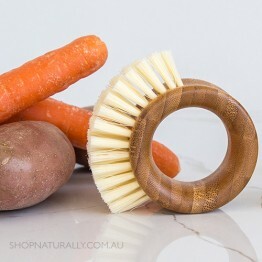 Made from bamboo & recycled plastic, rescue all those yummy yet odd shaped potatoes and help stop food wastage. 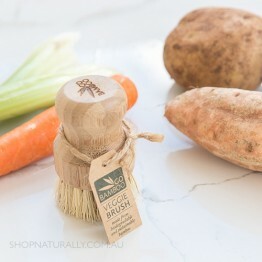 Sustainable bamboo handle and bpa free bass fibre bristles.